Avondale Estates is an established sought after community in DeKalb County Georgia with a great location near interstate highway access, Emory, CDC, Marta, with an easy commute to downtown Atlanta. Hey Buddy!, I found this information for you: "Avondale Estates". 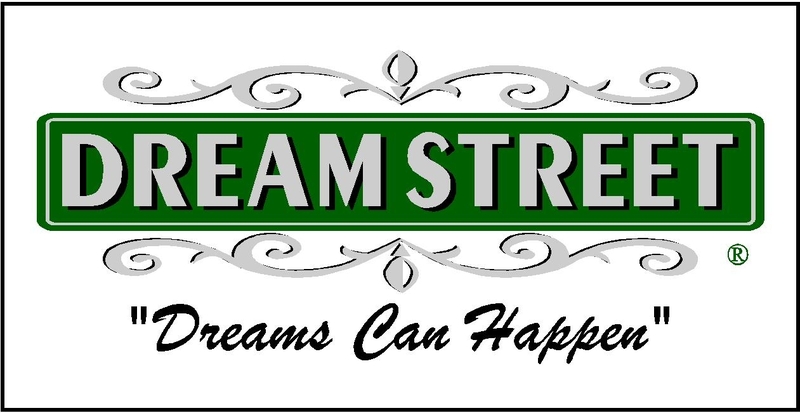 Here is the website link: https://www.dreamstreetrealestate.com/avondale-estates/. Thank you.